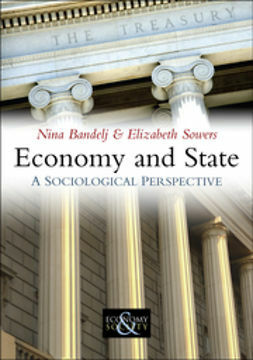 States over the past 500 years have become the dominant institutions on Earth, exercising vast and varied authority over the economic well-being, health, welfare, and very lives of their citizens. 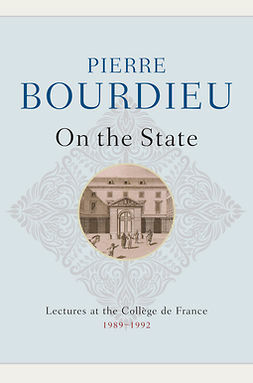 This concise and engaging book explains how power became centralized in states at the expense of the myriad of other polities that had battled one another over previous millennia. 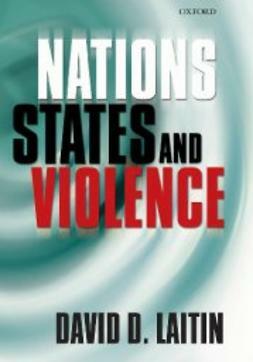 Richard Lachmann traces the contested and historically contingent struggles by which subjects began to see themselves as citizens of nations and came to associate their interests and identities with states, and explains why the civil rights and benefits they achieved, and the taxes and military service they in turn rendered to their nations, varied so much. 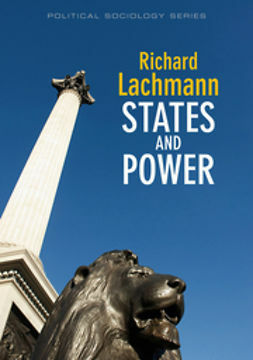 Looking forward, Lachmann examines the future in store for states: will they gain or lose strength as they are buffeted by globalization, terrorism, economic crisis and environmental disaster? 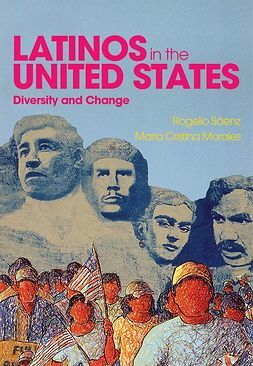 This stimulating book offers a comprehensive evaluation of the social science literature that addresses these issues and situates the state at the center of the world history of capitalism, nationalism and democracy. 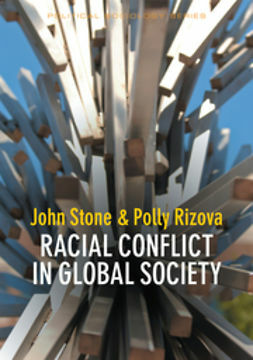 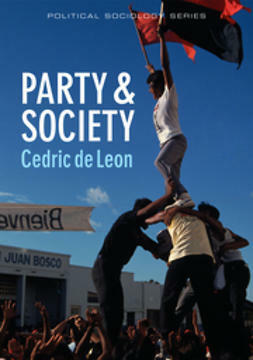 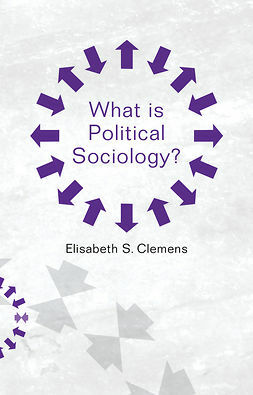 It will be essential reading for scholars and students across the social and political sciences.